When I think about myself “lusting for the sublime”, I always feel the need of finding something extremely astonishing and incredibly unique. 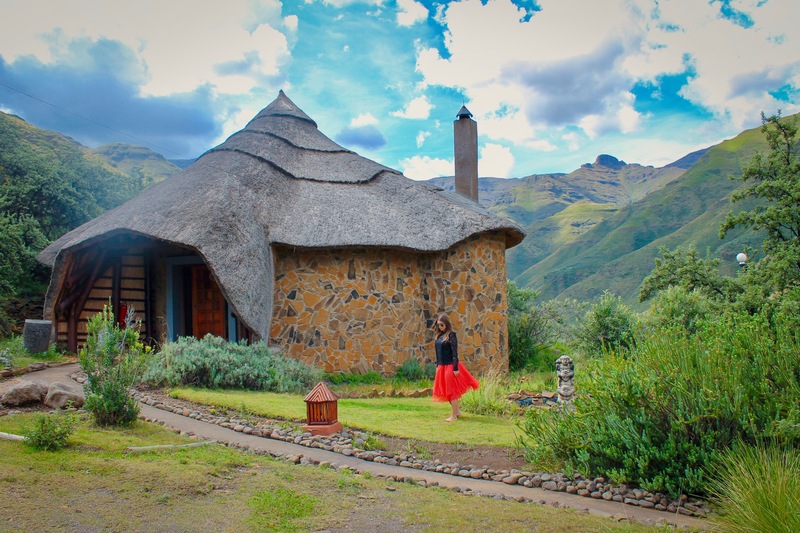 Maliba Lodge in Lesotho perfectly describes my concept of the sublime! 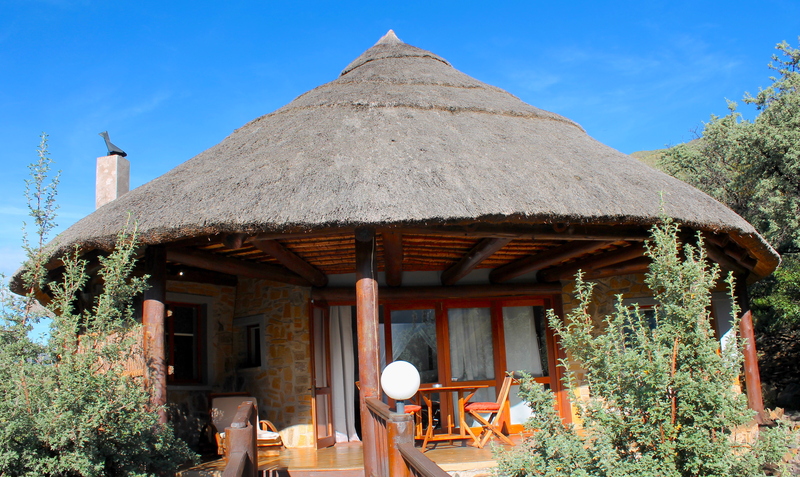 This fantastic lodge is located 4.5 hours drive from Johannesburg. I personally drove down there by myself and I can guarantee you it is very safe. You just need to be conscious about the potholes on the road and the random animals that can jump on the road – rather than that the journey is pretty easy. 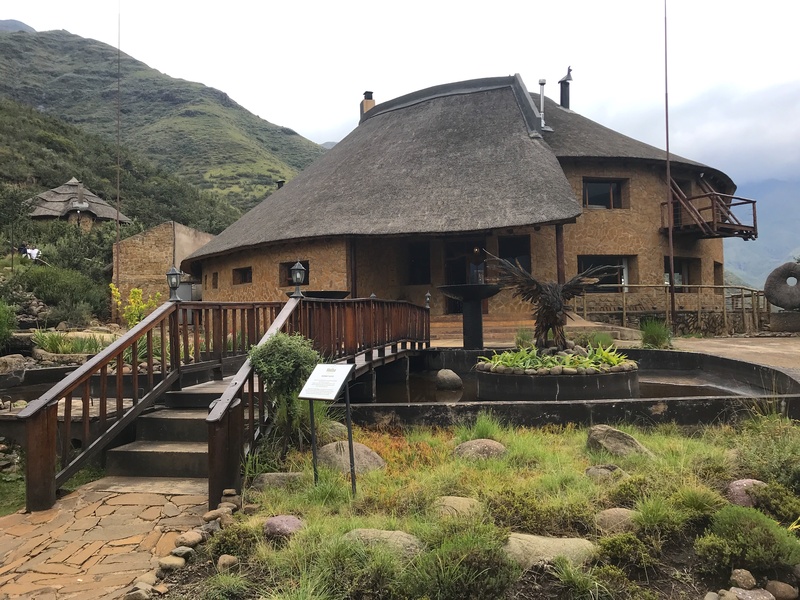 Maliba Lodge is the first and only 5 stars hotel in Lesotho, located on the mountains in the Tsehlanyane National Park. 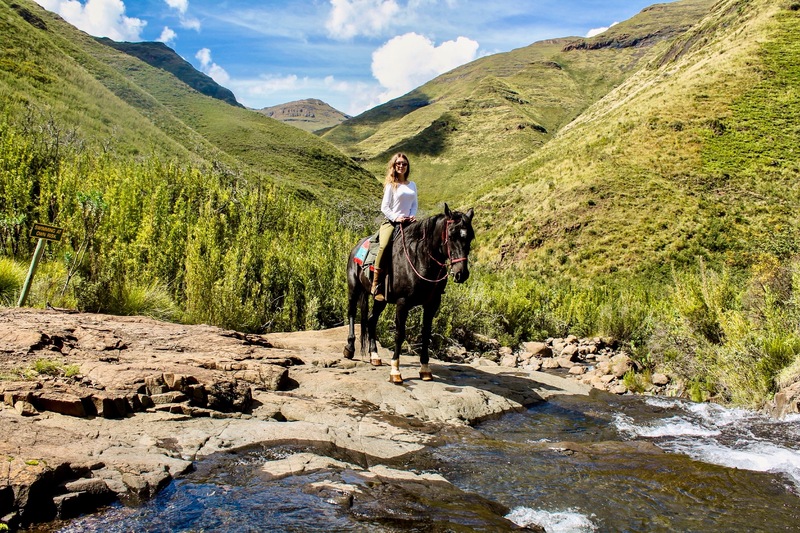 It is ideal for people who love hiking and horseback riding, as well as for anyone who would love to have the most peaceful and relaxing getaway from the city life! 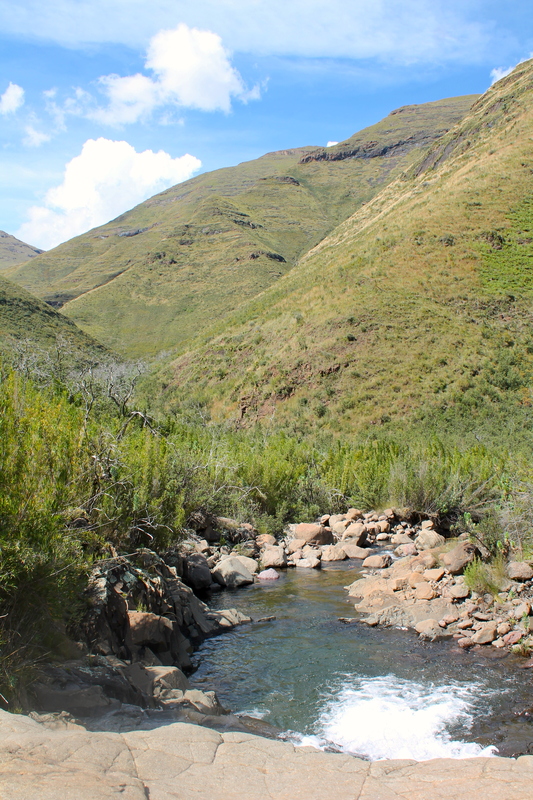 The hotel offers 5 stars accommodation, called “The Chalet”, as well as 3 stars accommodations, called “River Lodges”. I personally spent a few days at “The Chalet” and it has been a dream! I could not believe how beautifully designed this place is and how luxurious the interiors are! 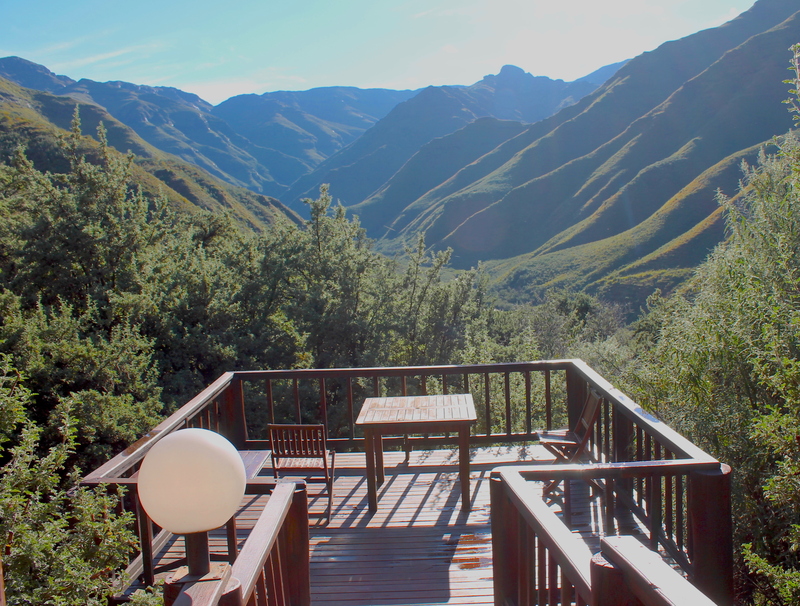 The lodge is literally in the middle of the mountains, entirely surrounded only by nature. Hence, it is so incredible having the chance to get such a luxurious place! When I got inside my spacious suite my jaw dropped! The fireplace was on and everything looked absolutely stunning! And the floor was heated! 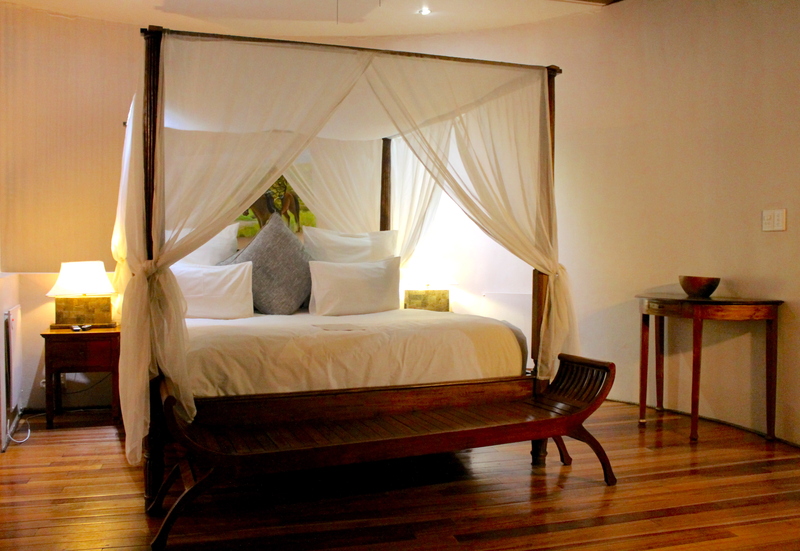 The canopy bed made the atmosphere even more dreamy! Seriously I felt like being in a fairy tale, due to the architecture of the lodge and to how pretty everything was! 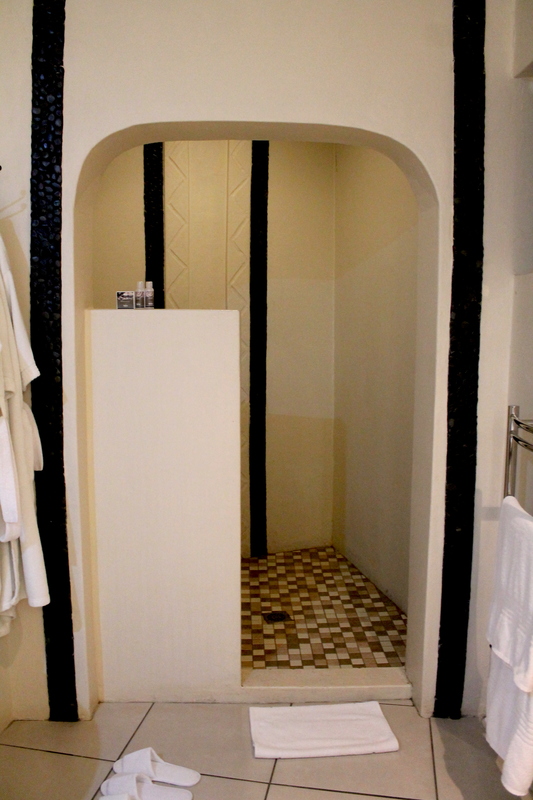 The bathroom was so cool as well! 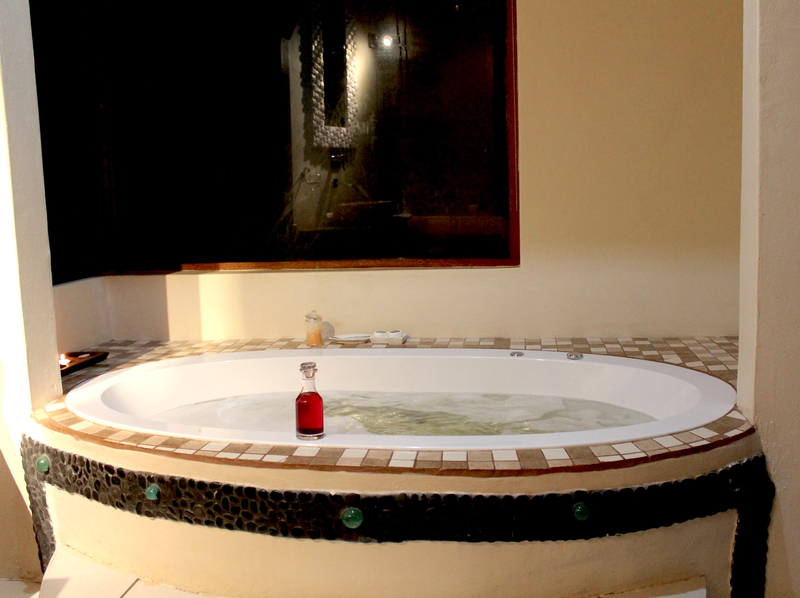 In fact I had a fantastic bubble bath inside the jacuzzi, together with a wide warm shower! Perfection! Nothing better than relaxing bath after an entire day on the mountains! After the jacuzzi I had a warm shower. On a side note: the floor in the bathroom was heated too! The next morning I woke up with a breathtaking view. I couldn’t believe my eyes! The day before i reached the lodge when it was already dark so I didn’t realize how magnificent the view from the room was! And I was so lucky also because I woke up with a wonderful sunny day! I haven’t personally experienced the River Lodges, but if you are interested please click here to get rates and info! The look so magical as well! 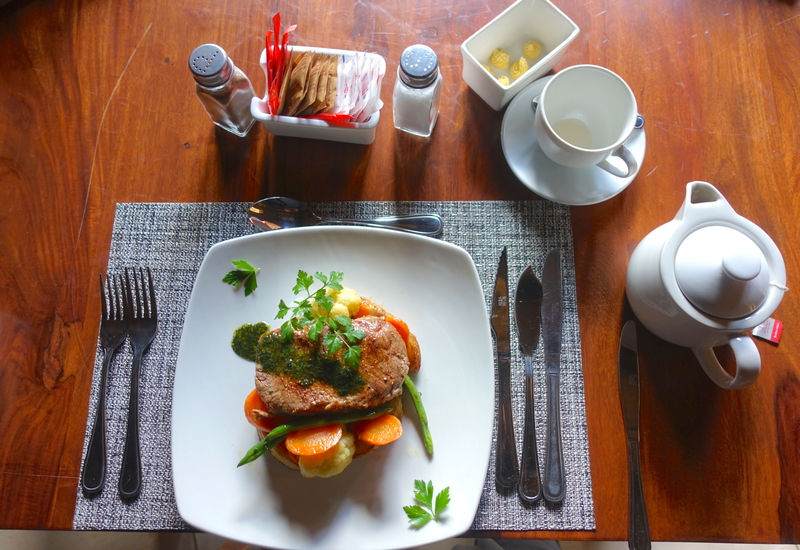 One of the biggest highlights of this experience was dining at Maliba Lodge! Seriously, I was not expecting that the food could be SO GOOD! Truly remarkable! The staff was SO kind and gentle, always ready to promptly help you. I really liked the service at this property! 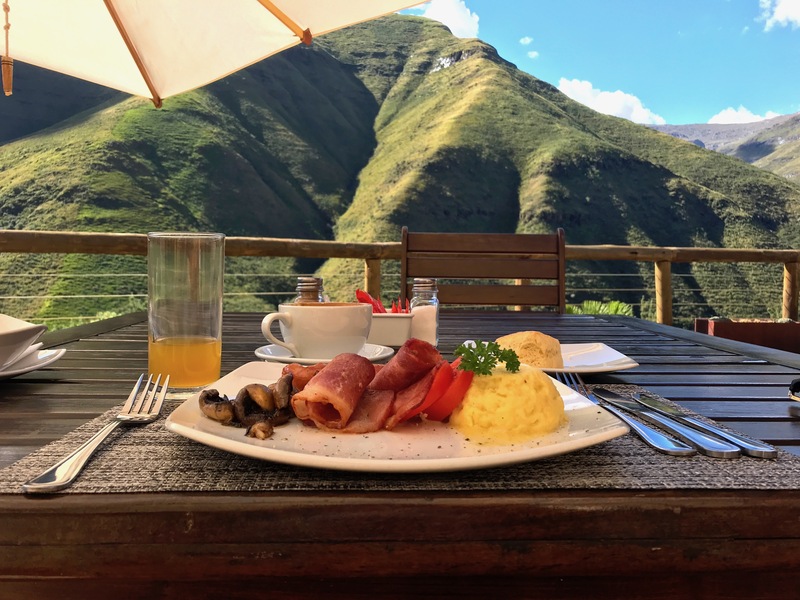 I started my first day with a delicious breakfast… and the view? Speechless! 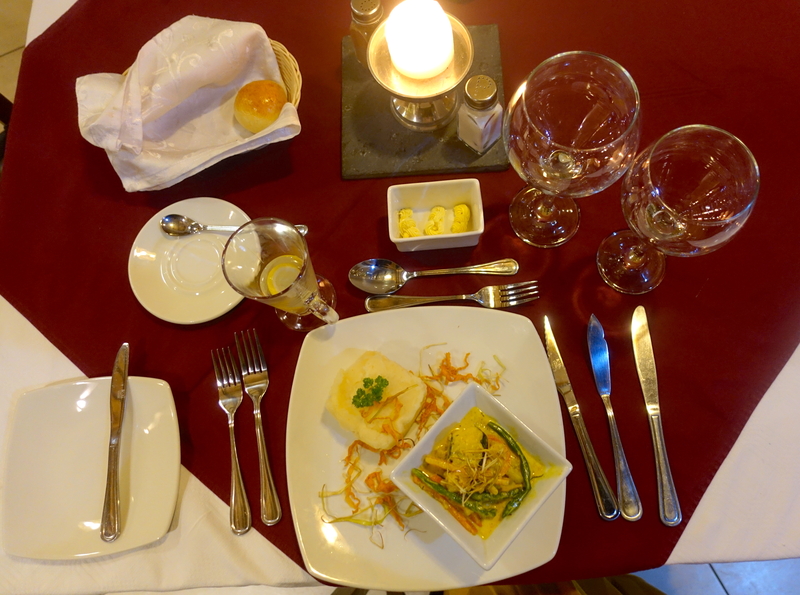 The lunch was exquisite as well! Meat dishes recommended! Also the vegetarian options are very yummy! And the dinner fabulous as well! I adored the low lights, candles and nice music. My favorite kind of atmosphere for dining at night! 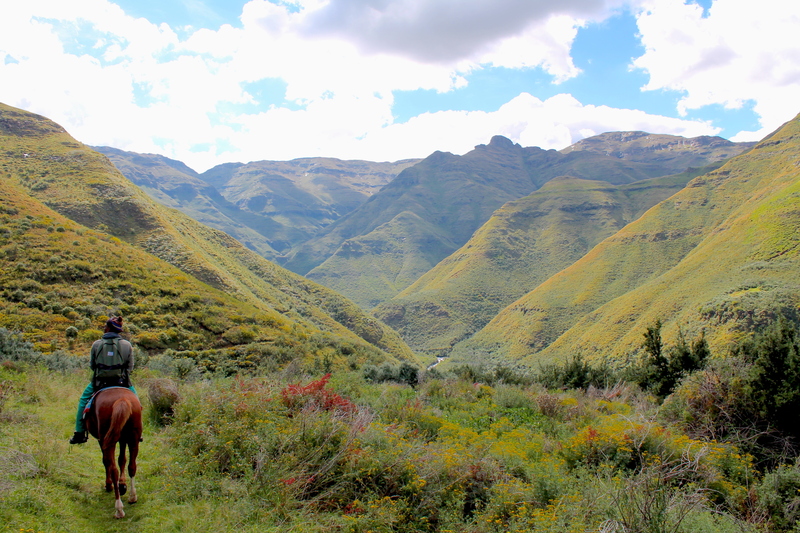 I have literally been dreaming about horseback riding on the mountains in Lesotho for long time! And in fact it has been a memorable experience! My private guide, Simon, brought me all over the mountains and I felt very safe and happy the entire time! So grateful! It is a perfect activity for families as well, as you can choose gentle paths for kids! 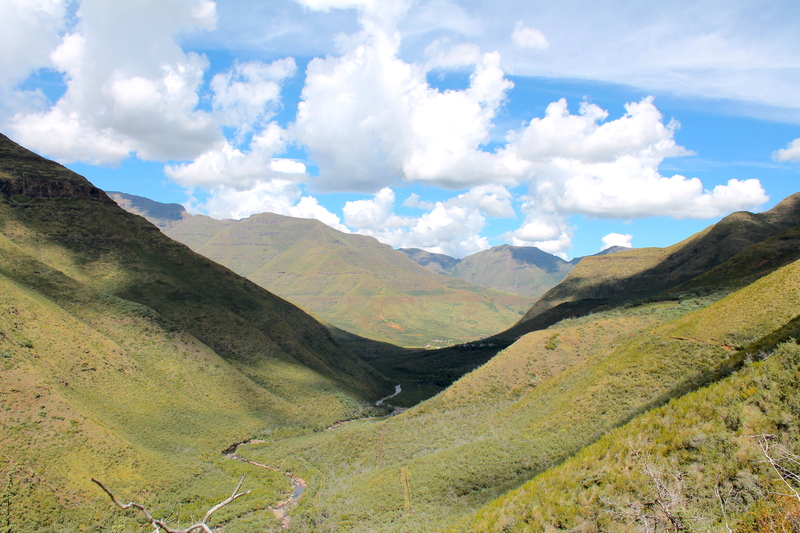 Moreover, there are marvelous hike trails near the lodge! You can ask at the reception a map and do them all! During the entire time of the ride, the view was breathtaking! 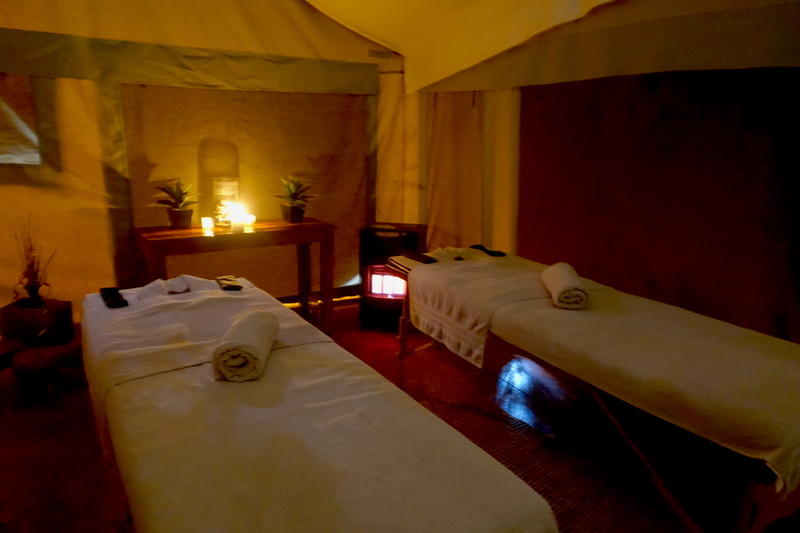 I loved getting a massage at this mountain spa! 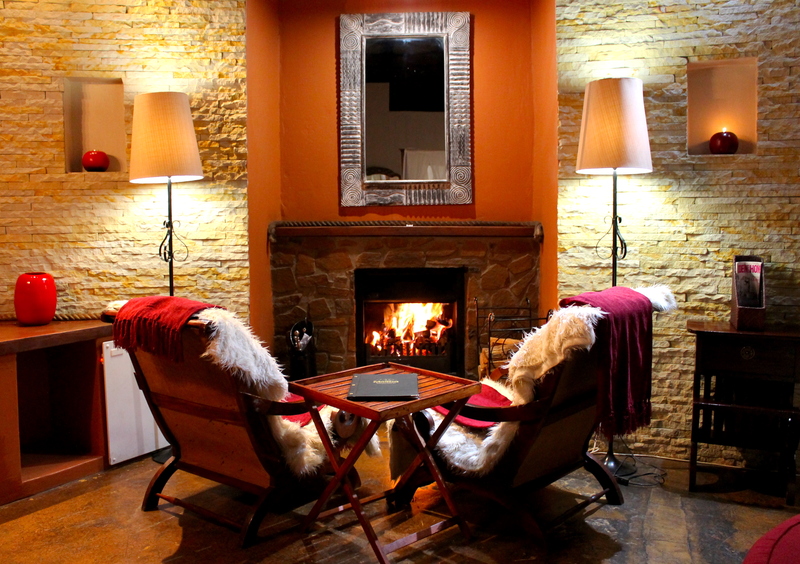 I was hearing the sound of the river, the room was warmed up with a fireplace and candles everywhere. Simply adorable! You need to book it in advance. My favorite moment has surely been the visit at the school! The kids were so excited to see me (and so was I!). They were singing local songs for me and I was so happy to feel such a fun vibe all around me! 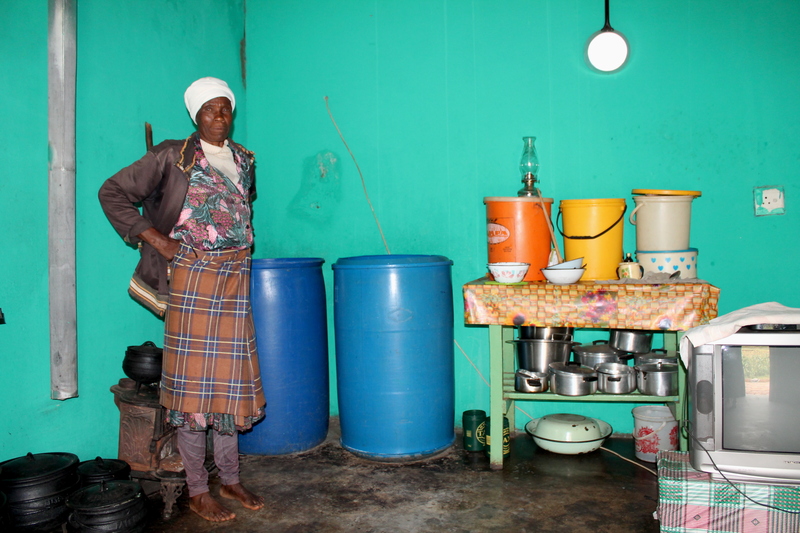 I loved visiting the villages as well and learning more about this culture and historical background. 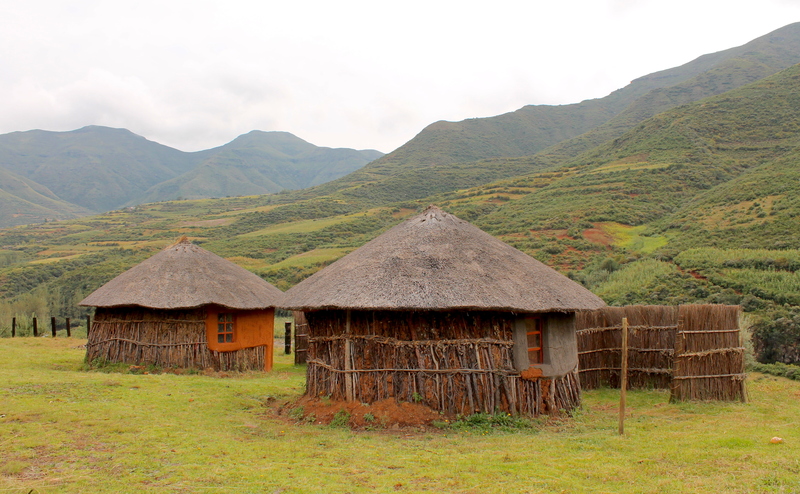 I will soon publish a dedicated post about Lesotho to provide you more insights and useful info! 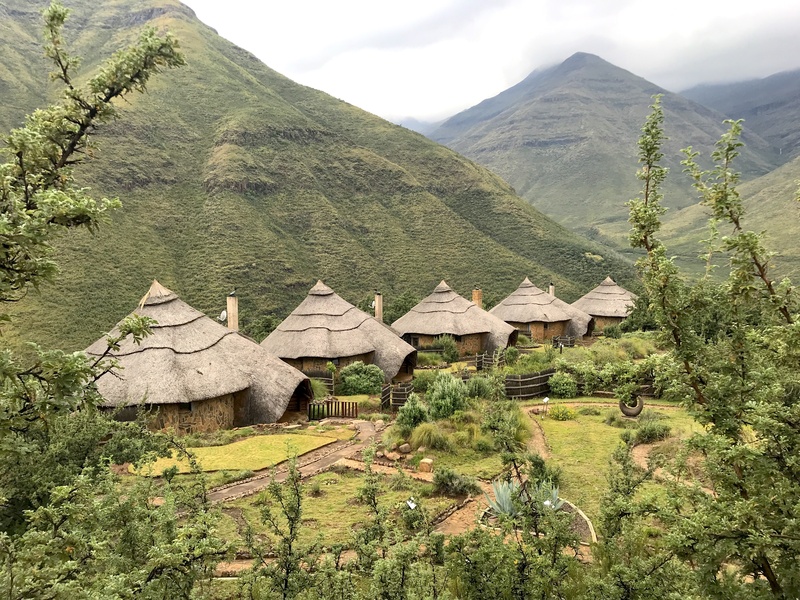 I really recommend to visit Lesotho while visiting South Africa! It is a very unique experience!